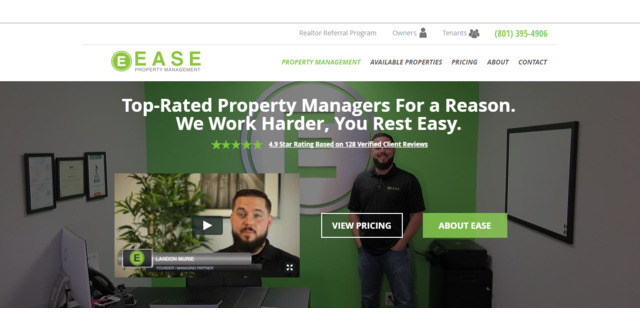 We help property management companies get more google traffic and leads with superior search engine optimization, websites for property managers, and reputation management. If you are looking to get more leads for your property management company we can help you take it to the next level. I am a major SEO and marketing nerd. 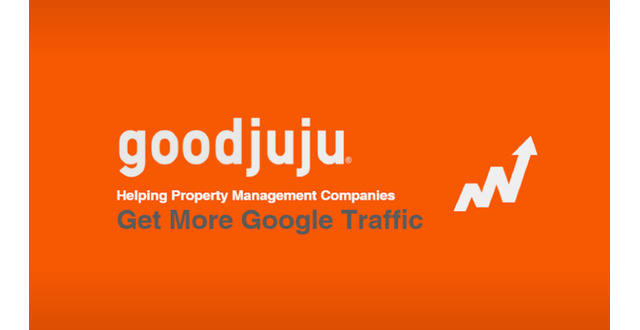 I help property management companies with their online marketing to get more leads and grow their business.